BOPP Tapes are specially designed to seal boxes. 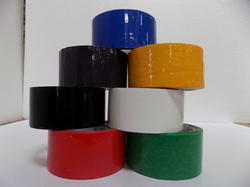 We offer Colored BOPP Tape to our clients. 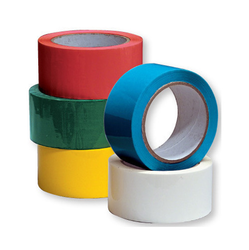 We are offering BOPP Tapes to our clients. Color: Red, Green, Yellow, Blue, etc.